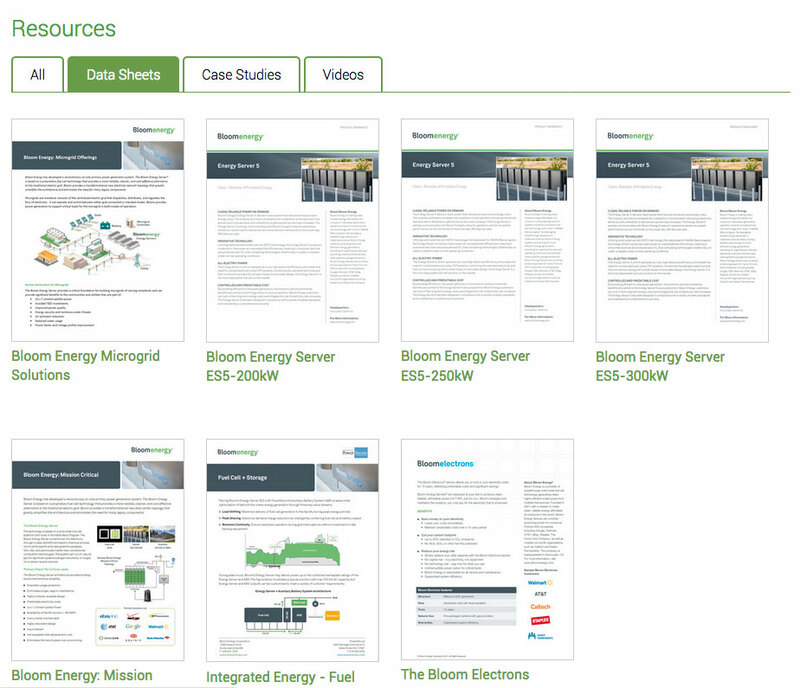 The M3iworks team worked with the Bloom Energy to develop an original design into a Drupal 7 template. 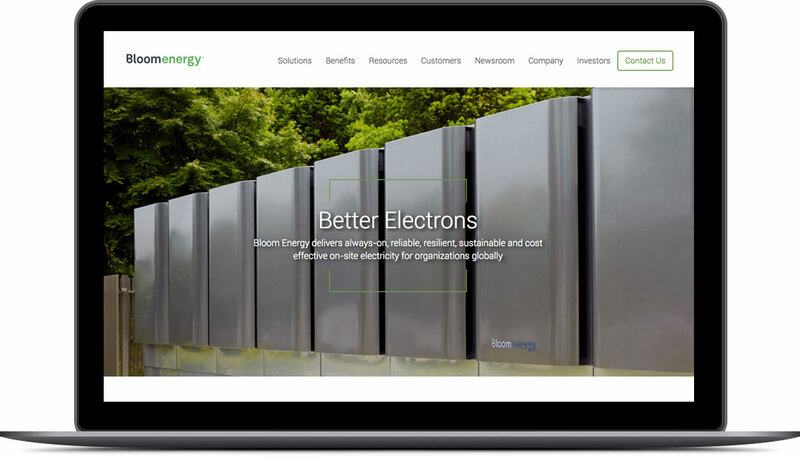 The team also worked closely with Bloom Energy IT to deploy the site in a redundant, secure, load balanced server environment. 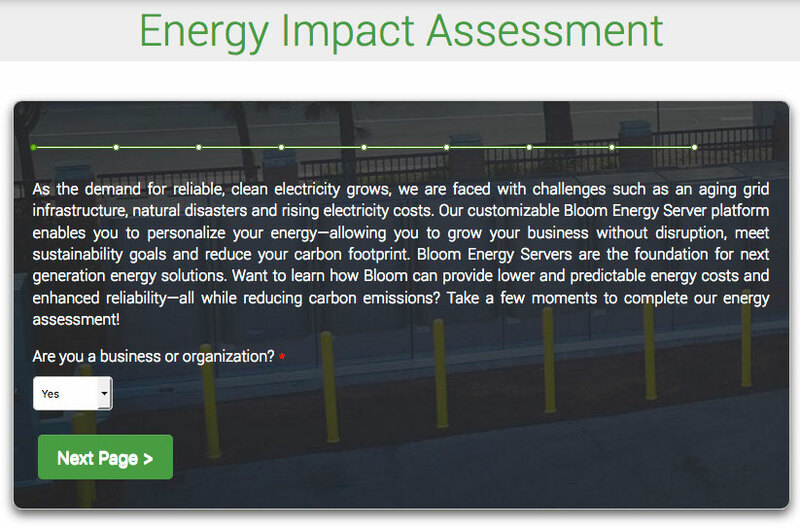 As an add-on, the team built and interactive energy assessment lead generation tool. M3iworks leveraged the power of Drupal Views to create easy-to-manage and update site resources.